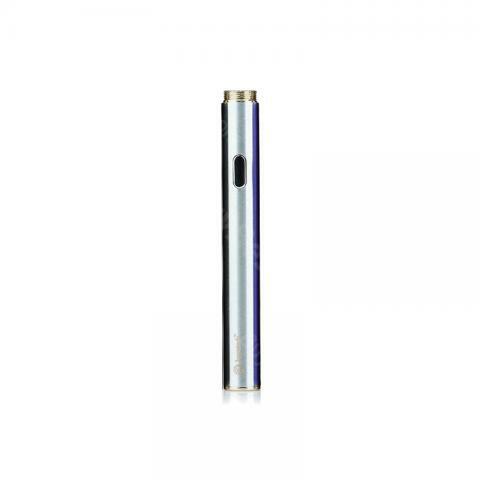 The Joyetech 510CC adopts the slim appearance in 2 colors silver and purple meeting different demands. The longer body and higher saving power bring better comfort for you. • There is CE mark on battery.